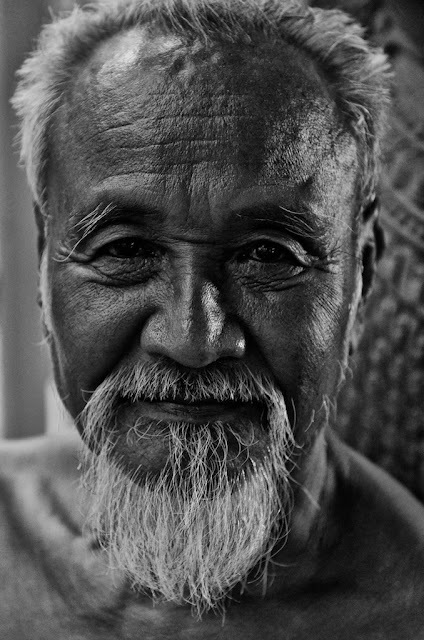 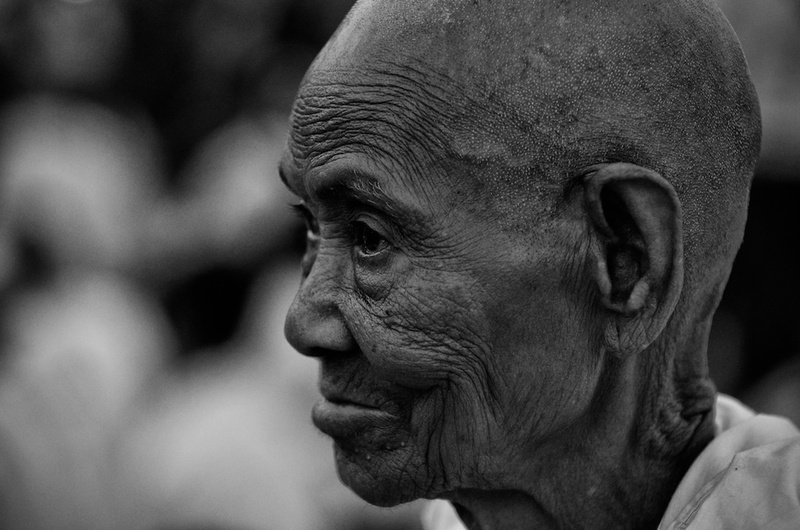 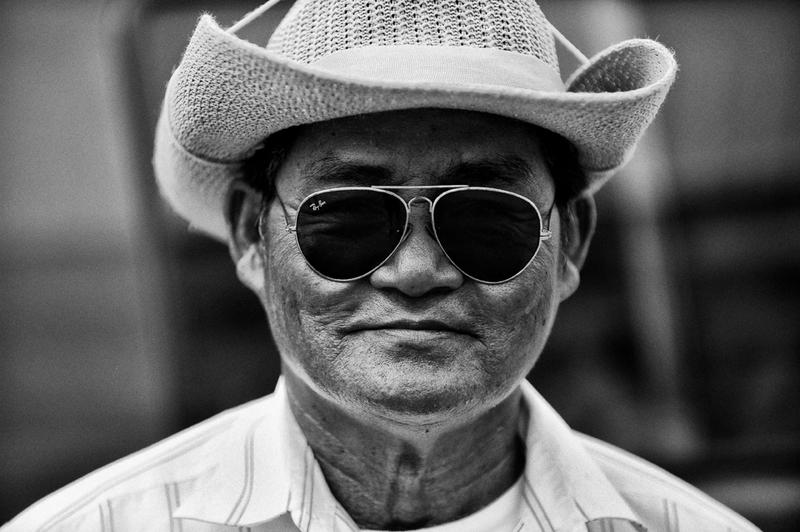 Cambodian Faces, the Essence of a Nation. 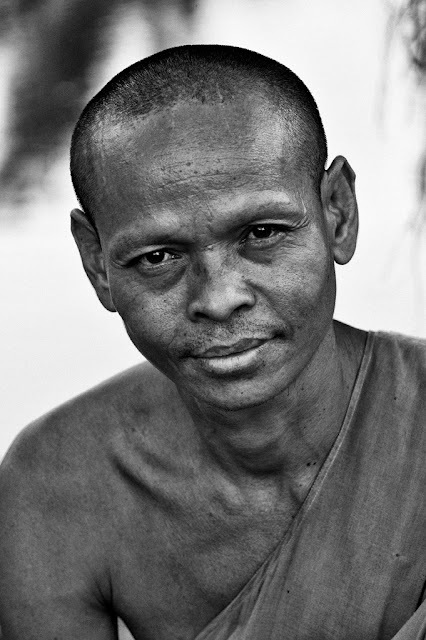 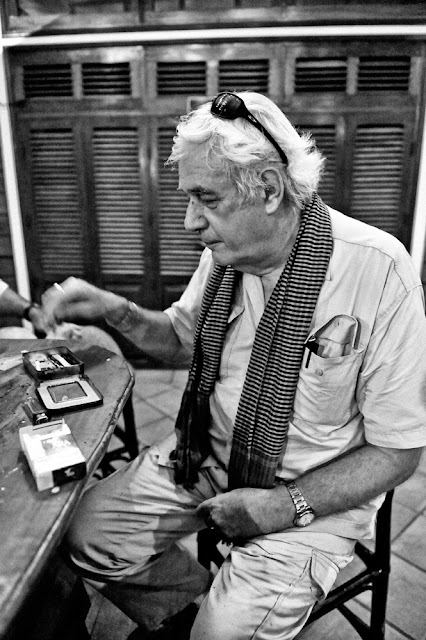 Any visitor to Cambodia will remember the people long after they returned home. 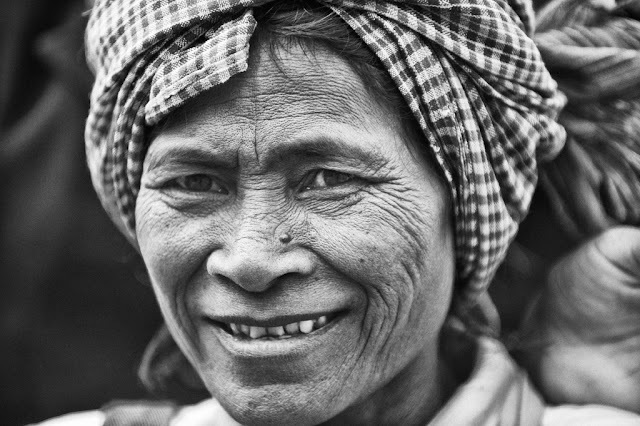 Blessed with warmth and a curious mind, their faces radiate a deeper sense of strength, spiritual lightness and determination to give everything in this life. 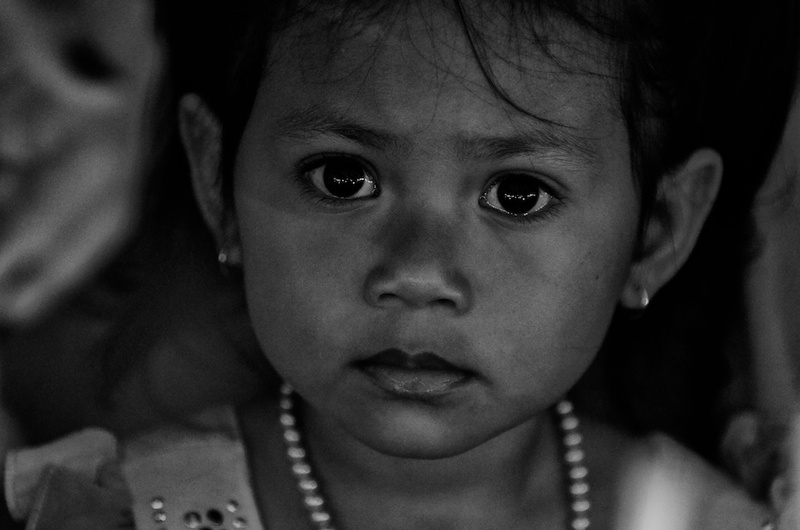 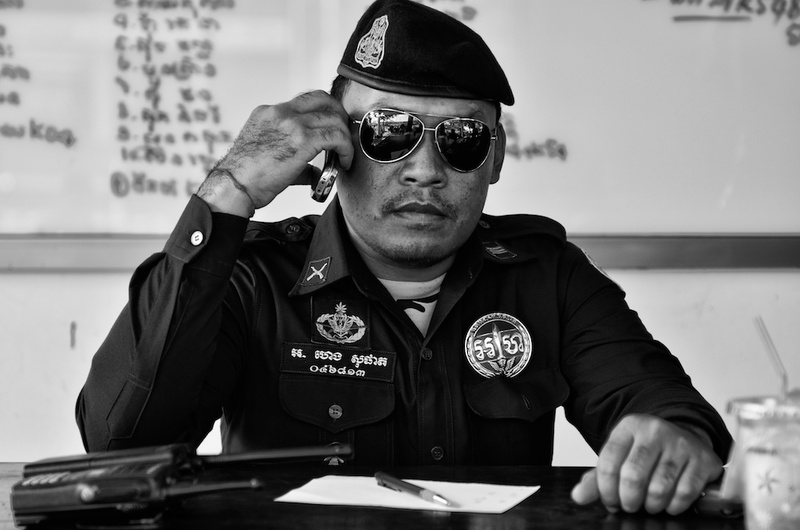 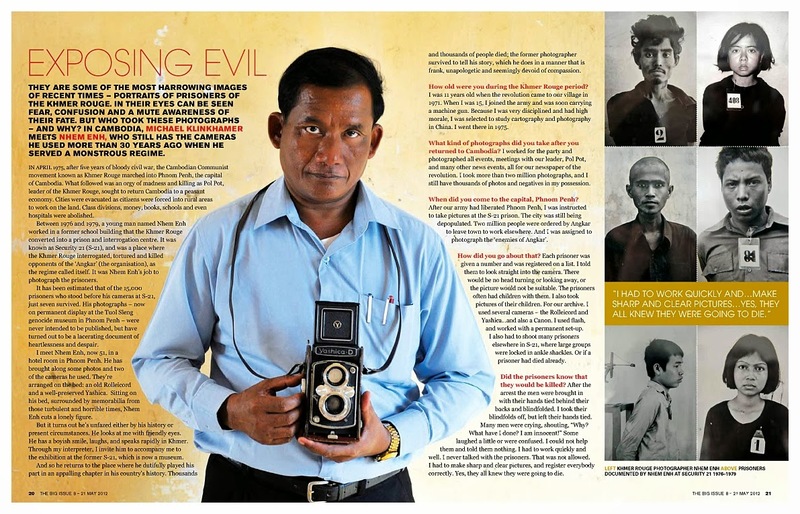 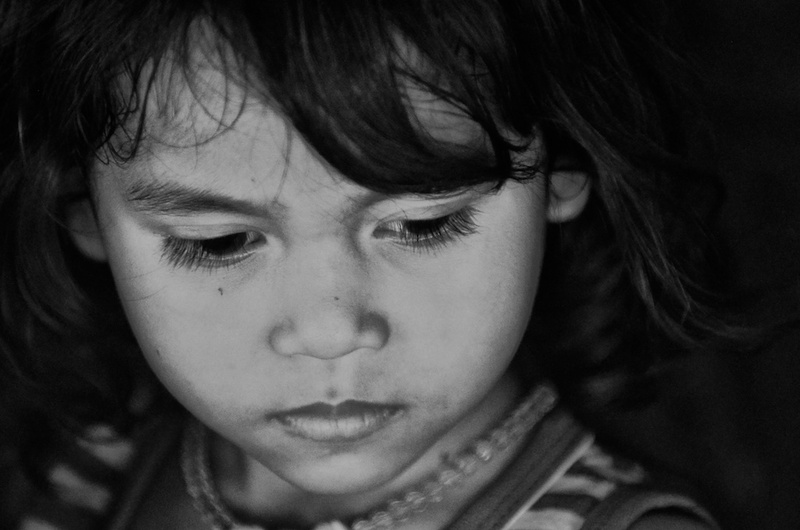 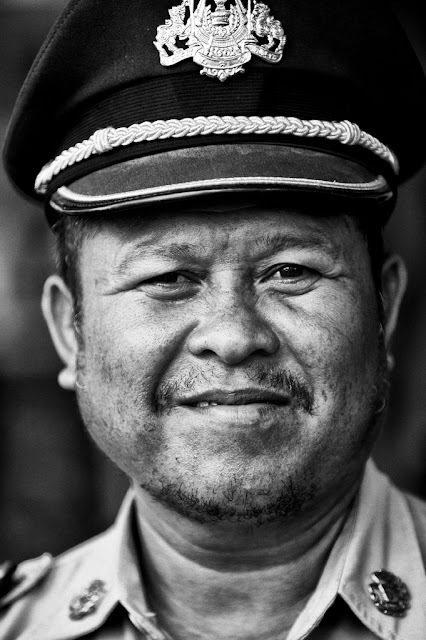 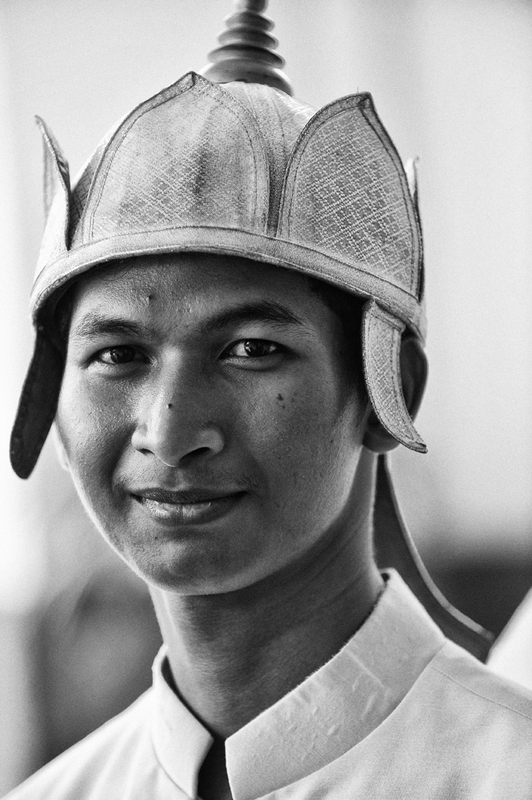 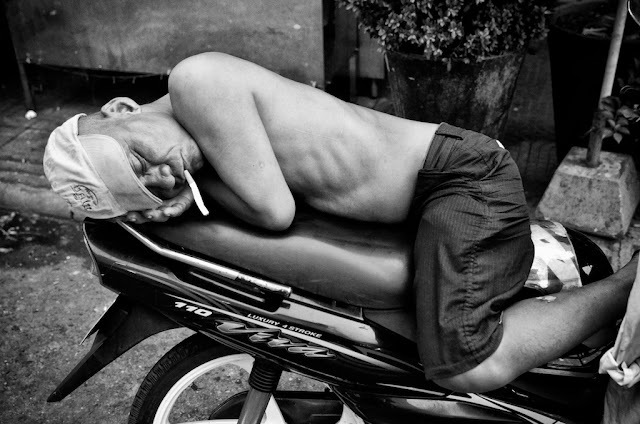 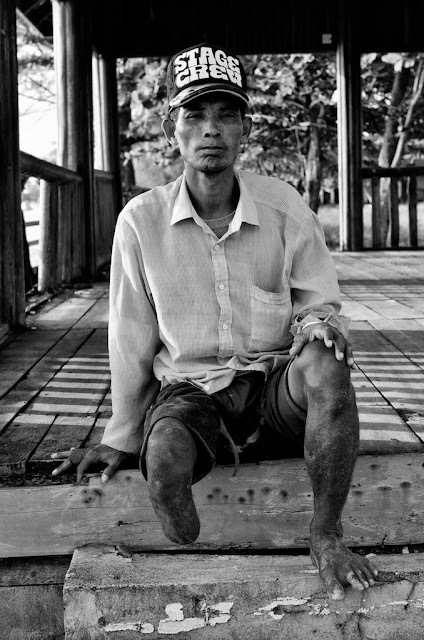 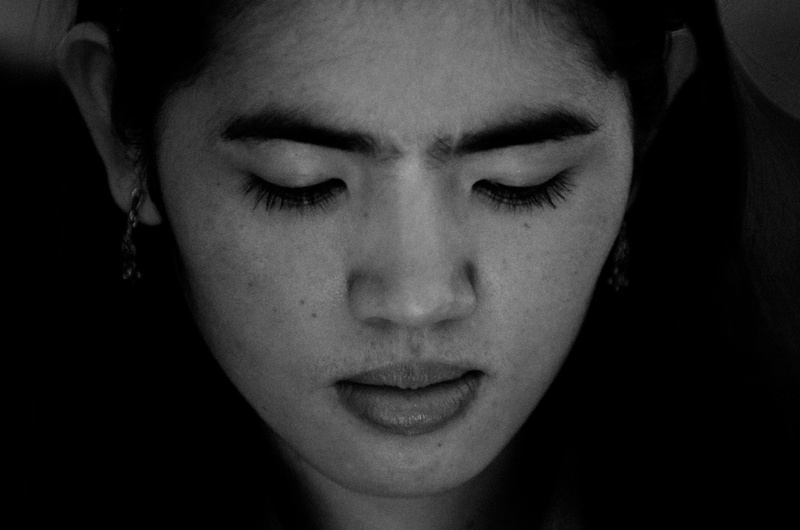 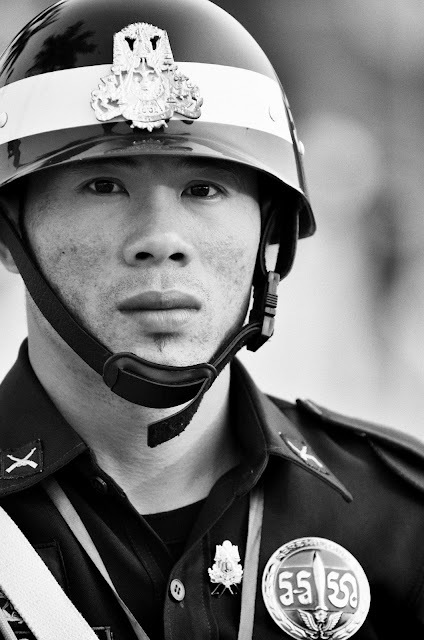 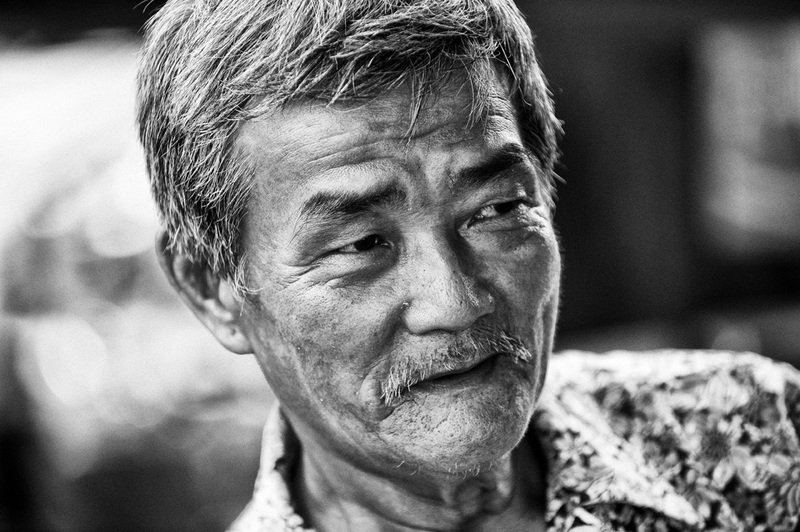 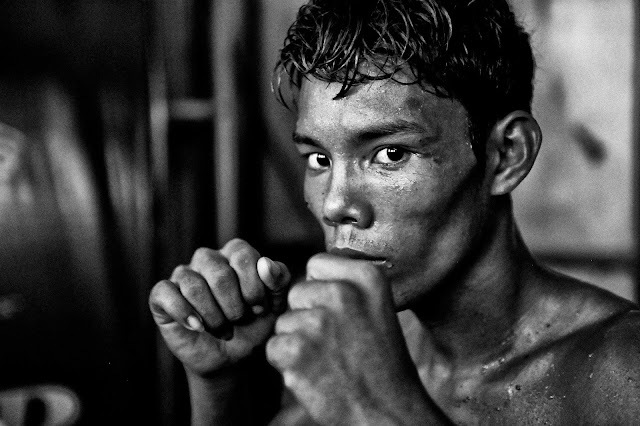 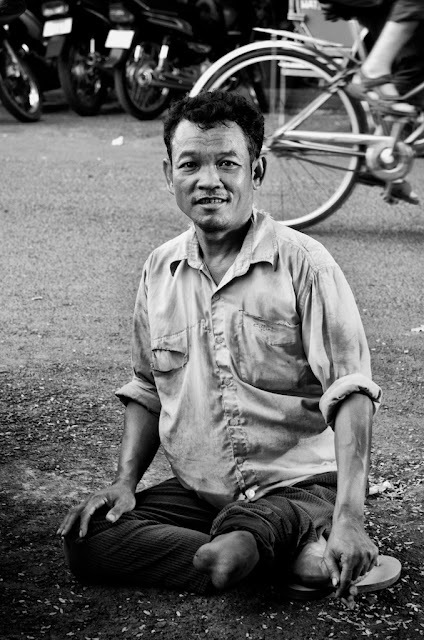 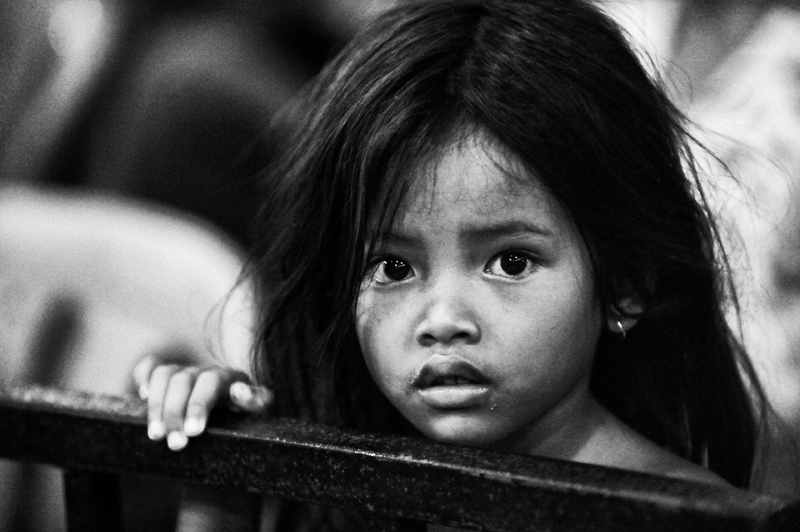 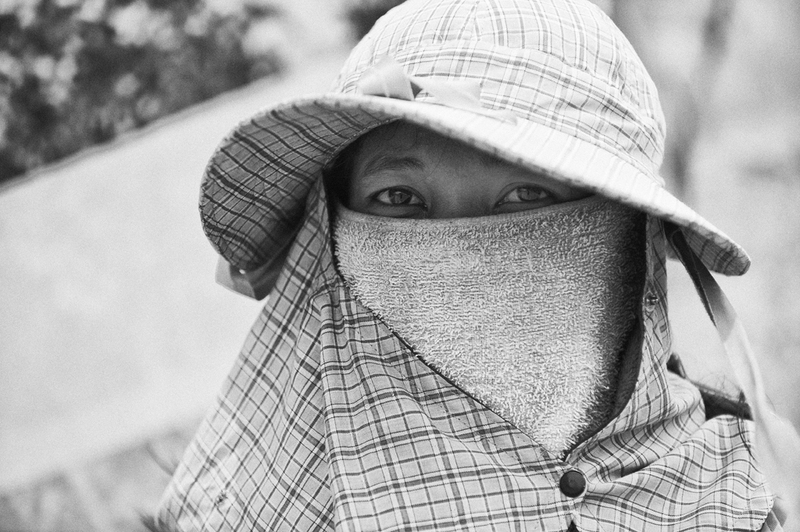 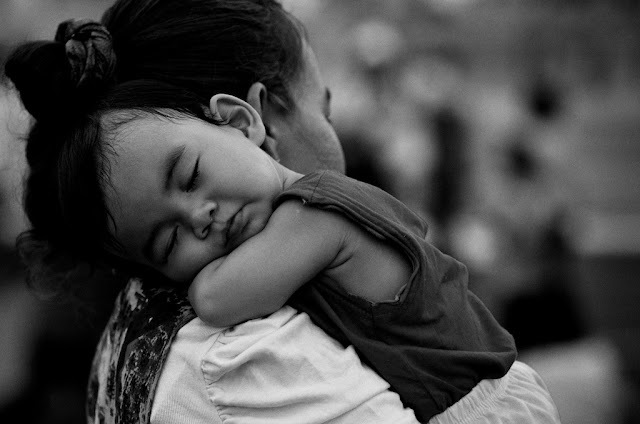 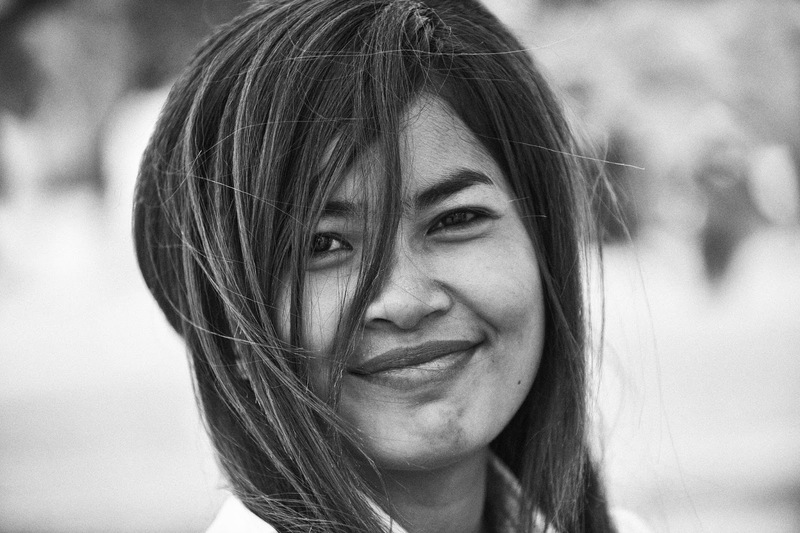 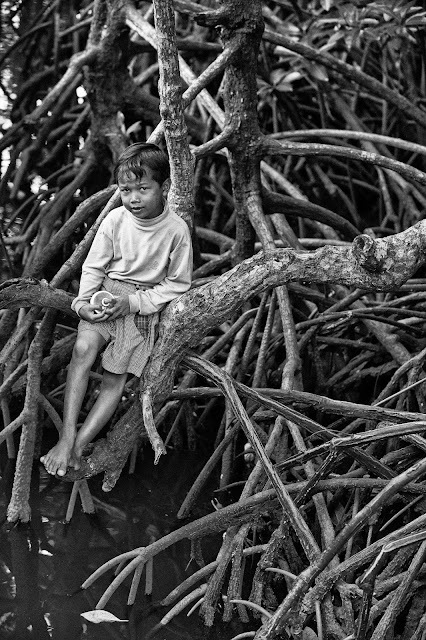 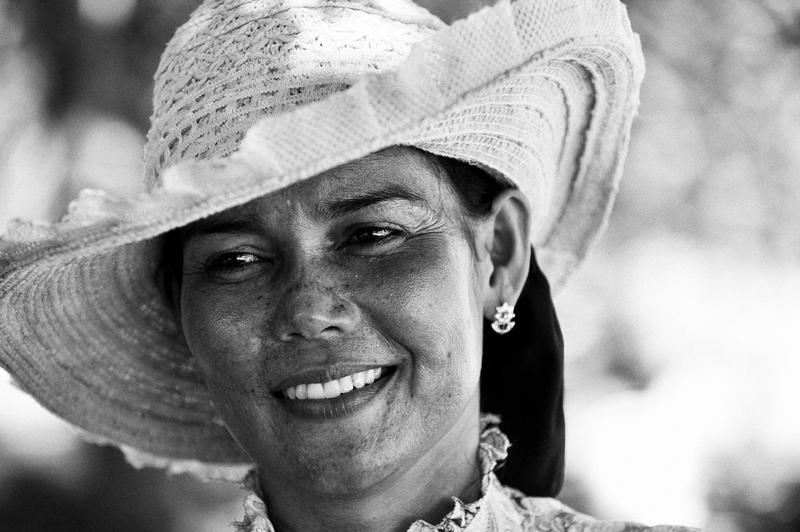 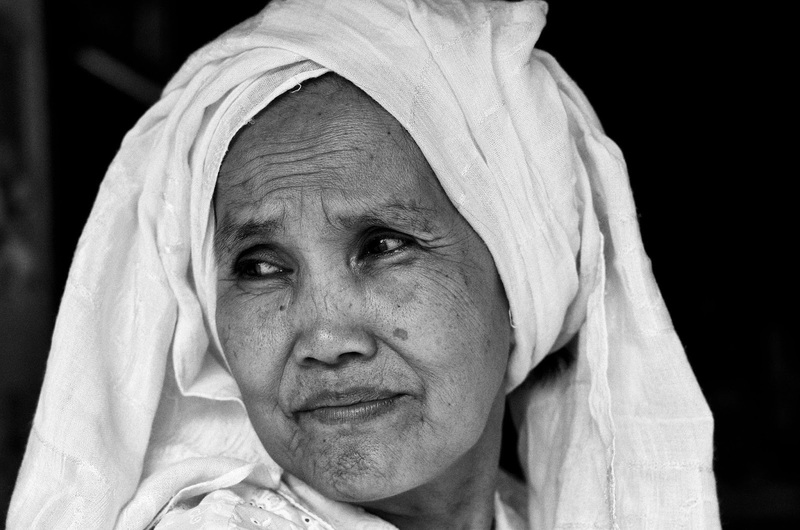 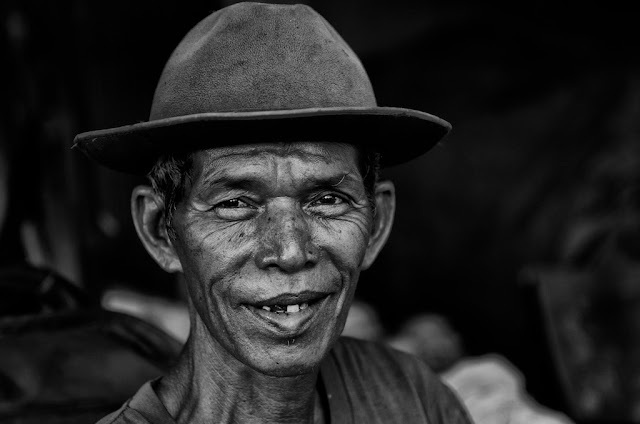 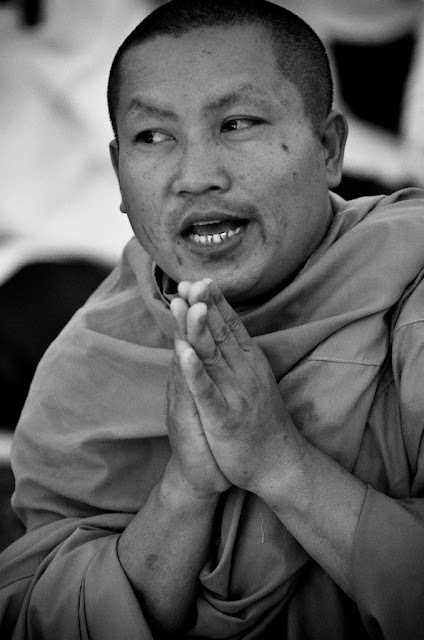 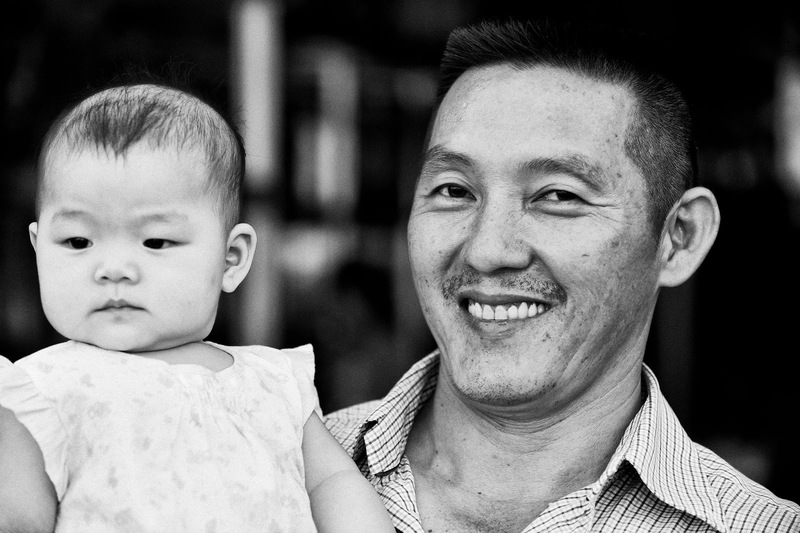 Photographer Michael Klinkhamer captured these Cambodian Faces in a black and white photographic journey, mostly around the capital city of Phnom Penh for over a year, between 2011-2013. 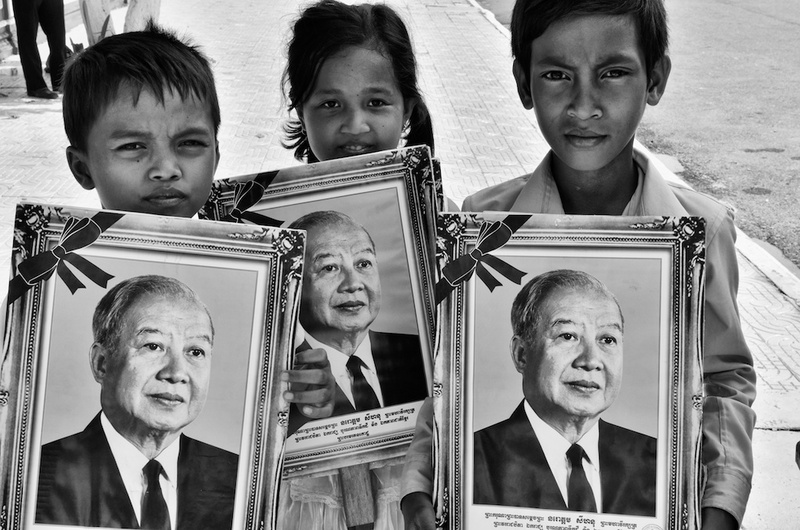 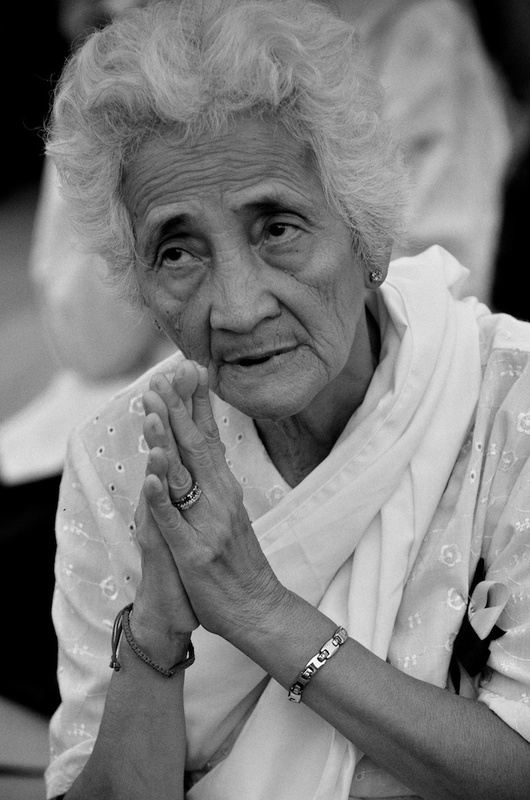 Including the national mourning period after their king Norodom Sihanouk passed away in October 2012. 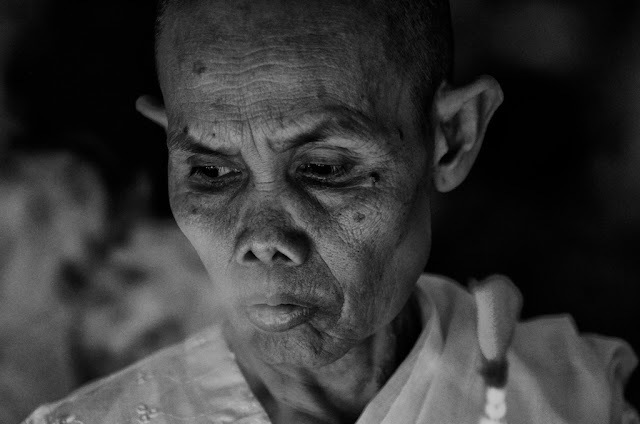 Cambodia's cultural heritage remains firmly rooted in Buddhist tradition, with the Khmer ethnic group accounting for approximately 90% of the population. 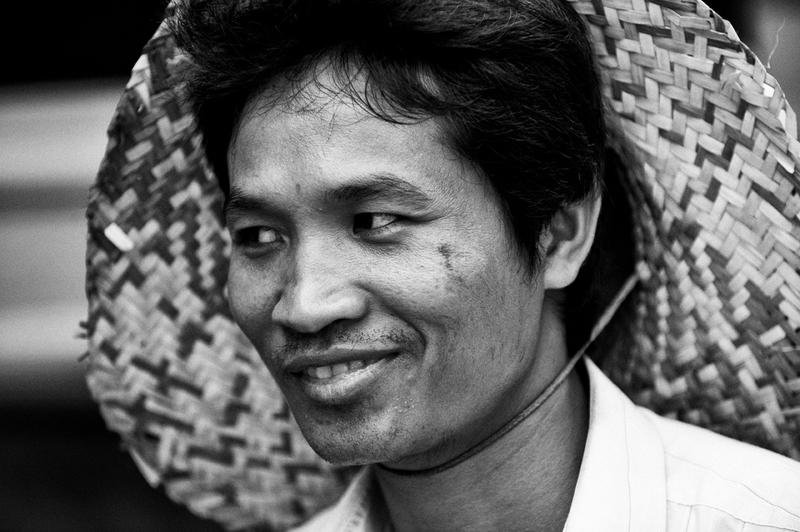 The largest ethnic minority groups are the Vietnamese and Chinese population, with Muslim and Laotian, among others, making up the rest to create a unique fusion of Asian traits and rich cultural tapestry. 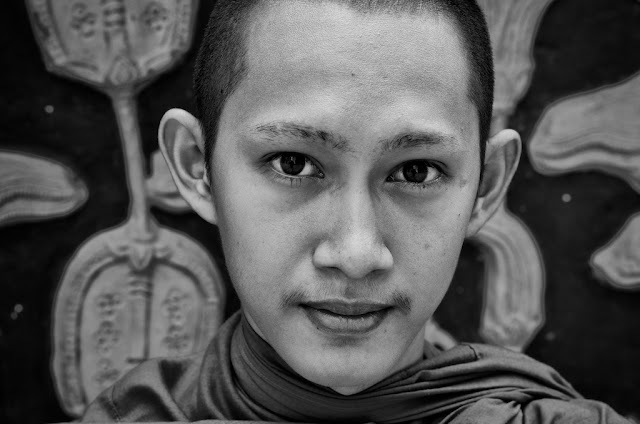 Youthful faces of the kingdom's next generation dominate the demographic landscape. This portrait series is my photographic celebration to the Cambodian people's melting pot and just a glimpse of the ethnic diversity of it's people.